At Avantage, we understand that it isn’t always easy moving into a new home. 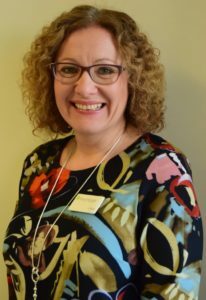 This is why Avantage are delighted to announce that they have recently appointed Dawn Billington, into their newly created role of Retirement Living Services Sales Advisor. Dawn has worked at Avantage for the last 9 years and has a great understanding of Retirement Living Services and how the schemes operate. Dawn is available to assist you with any questions or queries you have about Avantage or retirement living in general, and will offer you support and guidance from your initial enquiry, right through to moving into your new home. Dawn is passionate about offering a first class service to our customers and helping you to make a decision that is best for you and your individual needs.